When your carpentry project is going to become a permanent fixture in your home, you want it to look perfect. 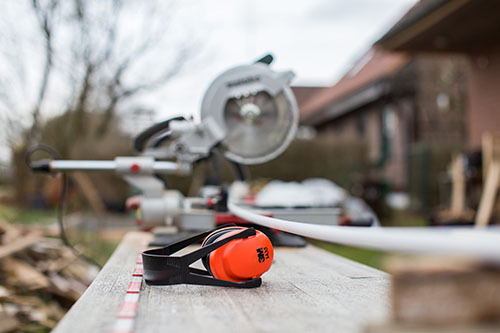 The experienced carpenters at Milwaukee Handyman take pride in getting your carpentry job done right the first time. From kitchen floors to bathroom showers, every aspect of your tile installation is in good hands. 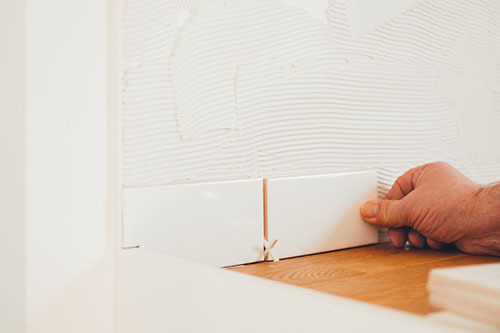 Our Milwaukee tile installation experts all have over ten years of experience and will tell you exactly what your job will cost and how long it will take. 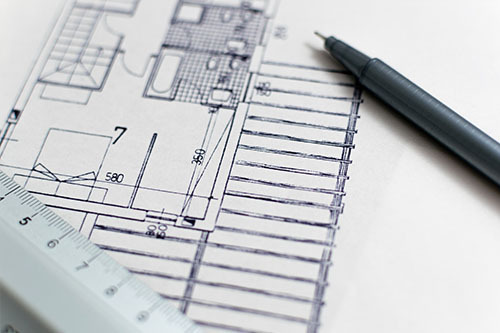 With our broad areas of remodeling expertise including drywall, cabinetry, flooring, electrical, plumbing, and carpentry specialists, no other remodeling contractor in Milwaukee is as efficient. 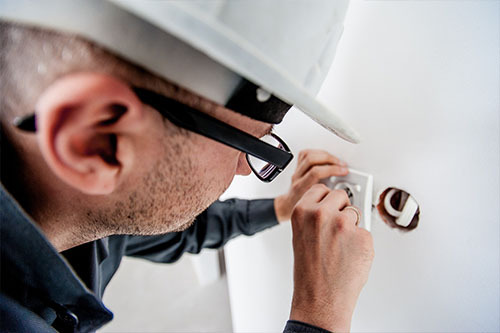 Our electricians have 10+ years of experience and know how will handle your electrical repair right the first time. With electrical wiring, you don’t want to take a chance. 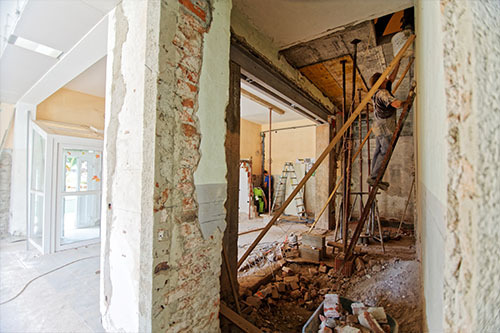 Whether you are looking for drywall repair, or skim coating no job is too small at Milwaukee Handyman. 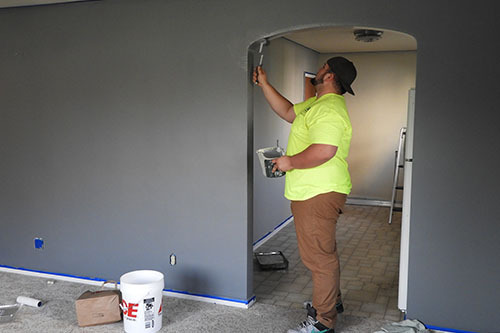 No other Milwaukee painting or handyman service offers higher quality minor painting services. With Milwaukee Handyman, you pay a reasonable rate. 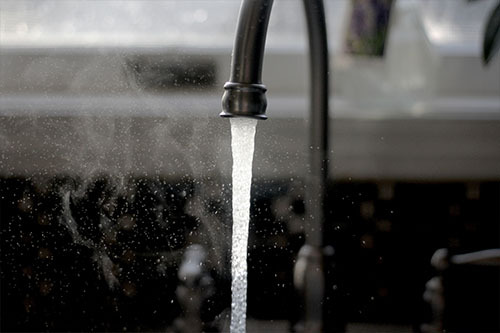 Whether you have a clogged drain in your bathtub or want to install a new sink as part of a kitchen remodeling project, Milwaukee Handyman is the best home improvement value in Southeastern Wisconsin. 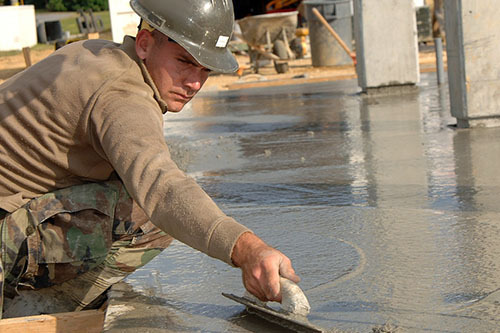 From minor concrete repair to installing porches and concrete steps, our concrete/stone masons have the experience and ability to make your masonry project look perfect.